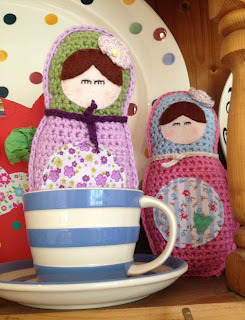 Meeting up with all my wonderful blogging friends at BritMums Live! - the UK's biggest social media conference - you can read all about my weekend here ♥ Starting a massive re-brand of Modern Mummy (what do you think of the changes so far?) ♥ Enjoying the Super Moon ♥ Having sushi with my little sushi monsters ♥ Spending the last of my birthday money on one of these gorgeous personalised necklaces from Posh Totty Designs in Brighton ♥ Loooovvvinnnng my brother's band's new song ---- hit play on the video while you read the rest of this post! With weaning well under way in the Modern Mummy household, I'm always on the lookout for ways to make mealtimes fun! 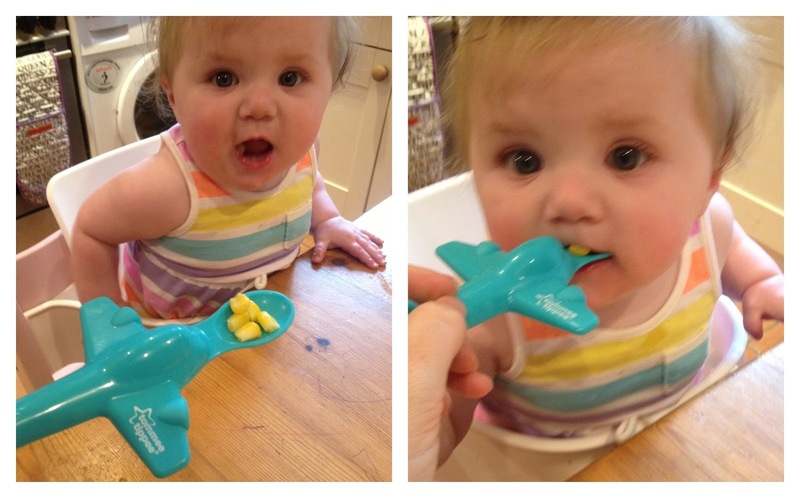 This week Tommee Tippee sent us these super cute aeroplane spoons - which takes 'Here comes the aeroplaaaaaaane' to a whole new level! These spoons come in packs of two for £3.79 and are exclusively available from ASDA supermarkets. 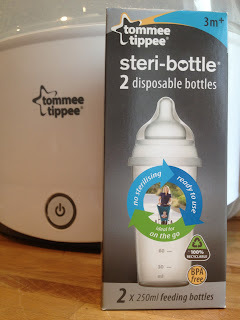 I'm not usually an advocate of anything that includes the word 'disposable' in its name but I am pleased to say that this product is actually 100% recyclable! Tommee Tippee has released new steri-bottles which are perfect for busy mums on the go. 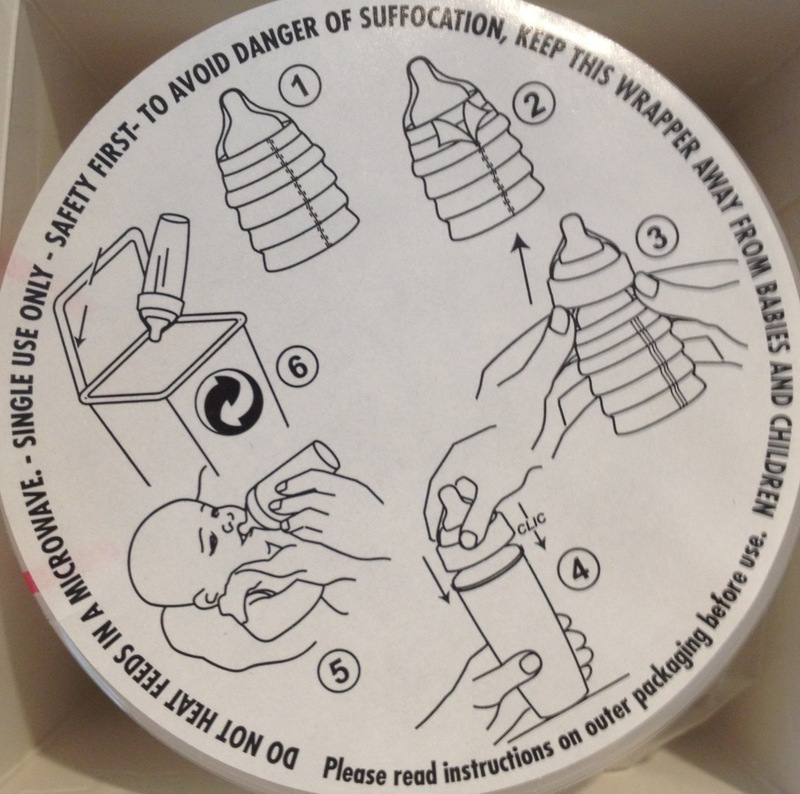 They are ready to use and can be filled with a carton of your chosen formula or pre-expressed breast milk - perfect for emergencies, when you just don't have the time to wait for your steriliser to work its magic - or you're not at home to sterilise at all. 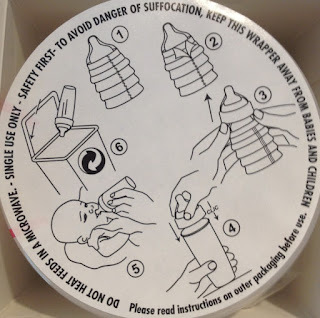 They are super lightweight so one can easily be slipped into your changing bag without weighing it down, they come in packs of five (which retail at £4.49 in Boots) and can take 250mls of liquid each. 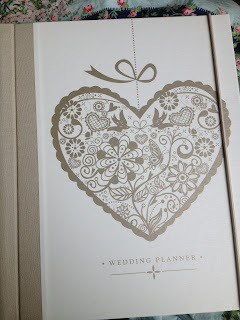 The wedding planning might have started a few months ago but its NEVER too late to get organised. 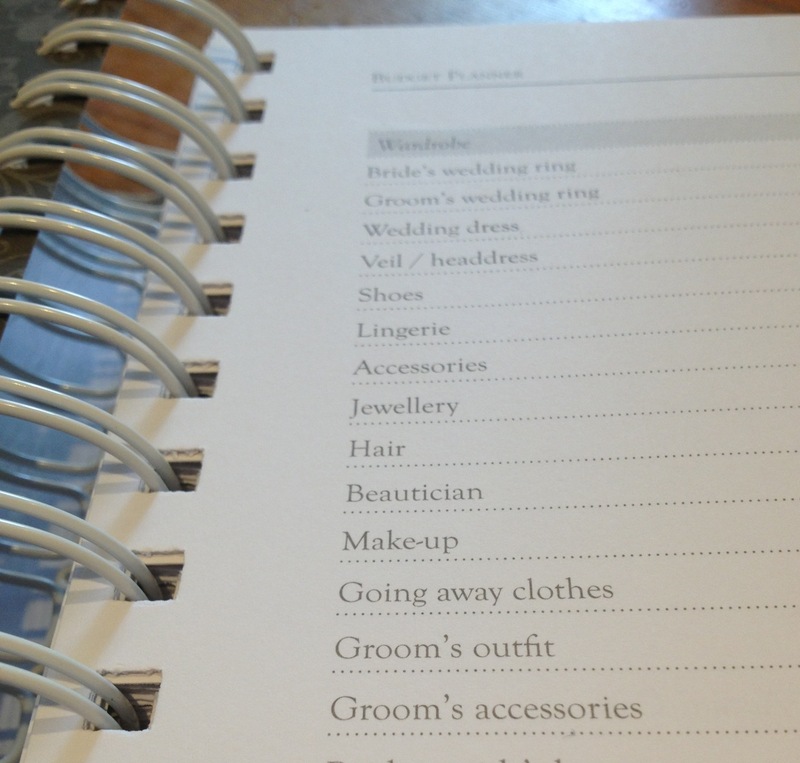 This wedding planner, which was very kindly gifted to me by one of my new sponsors, Paper Themes, is so beautiful I've been using my favourite fountain pen and best handwriting to complete it! Divided into six tabbed sections (Getting Started, Guests & Stationery, Wardrobe, Wedding Day, Gifts and Contacts & Notes), it's packed full of checklists and budget planners, with handy pockets to keep samples and magazine cut outs. It's the perfect place to make notes and collect together information and is JUST what I needed! 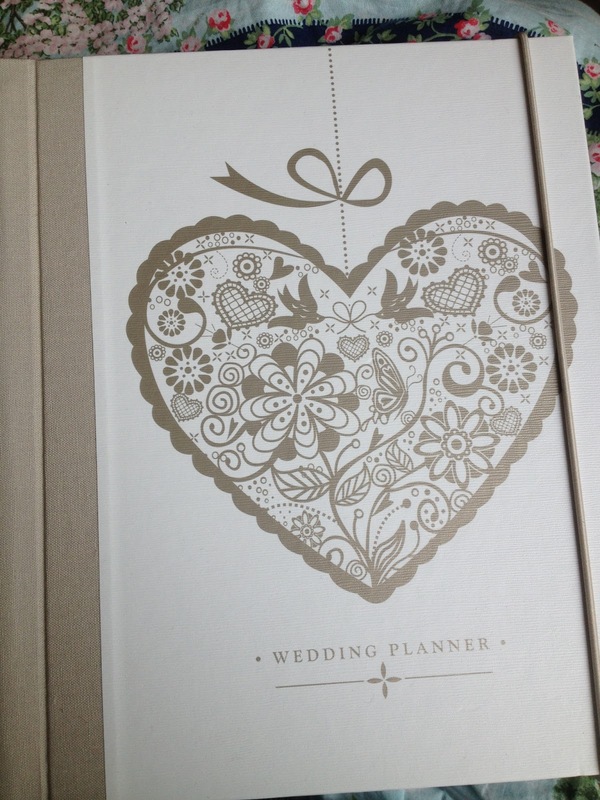 This Wedding Planner costs £19.99 and is available from Paper Themes here. 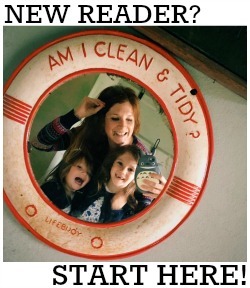 I can't tell you how important I think reading with young children is. Not only is it an amazing way to stimulate them - and get them ready for school - I see our pre-bedtime reading sessions as the most precious family time too. I am also very conscious of current ecological issues and think it's essential that our children are taught to look after our planet from an early age. "At Barefoot Books, we celebrate art and story that opens the hearts and minds of children from all walks of life, focusing on themes that encourage independence of spirit, enthusiasm for learning and respect for the world’s diversity. The welfare of our children is dependent on the welfare of the planet, so we source paper from sustainably managed forests and constantly strive to reduce our environmental impact. 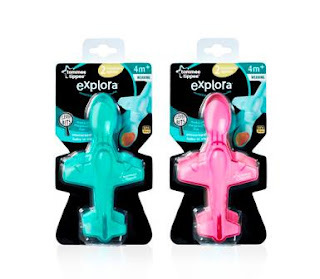 Playful, beautiful and created to last a lifetime, our products combine the best of the present with the best of the past to educate our children as the caretakers of tomorrow." 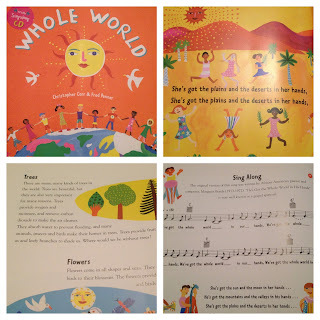 We were sent a copy of the audio book 'Whole World' to review. 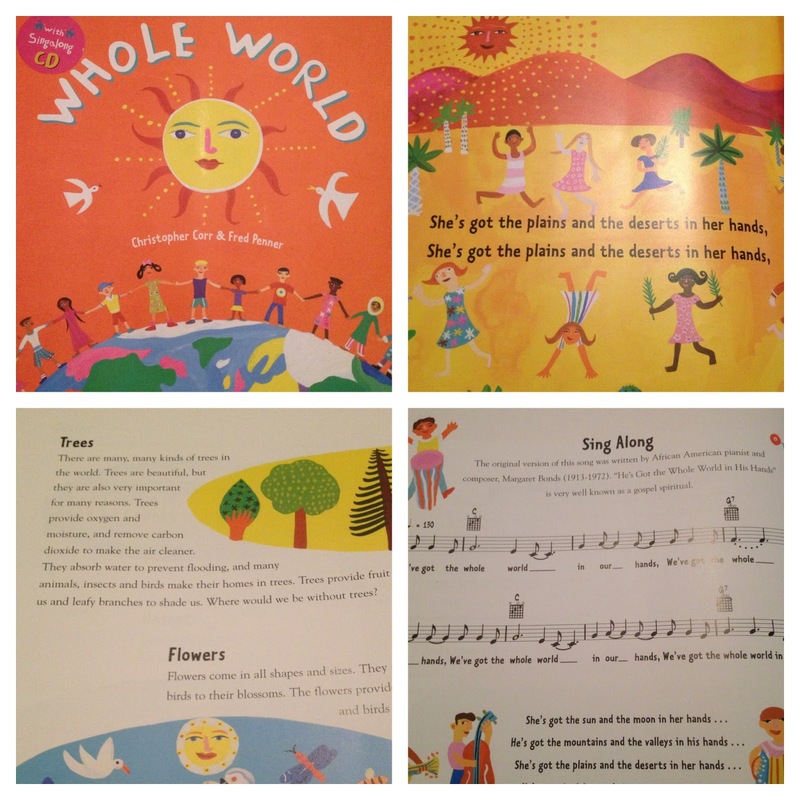 It contains the lyrics to the well known song - together with beautiful illustrations, the sheet music for budding musicians, information on the development of the world and what we can do to take care of it and, of course, the audio CD. Every page is gorgeous and that, together with the brand's ethics makes me want to buy more, more, more! Check out their online store here.